Copyright © 2018 www.myanbet.com Corporation, All Rights Reserved. 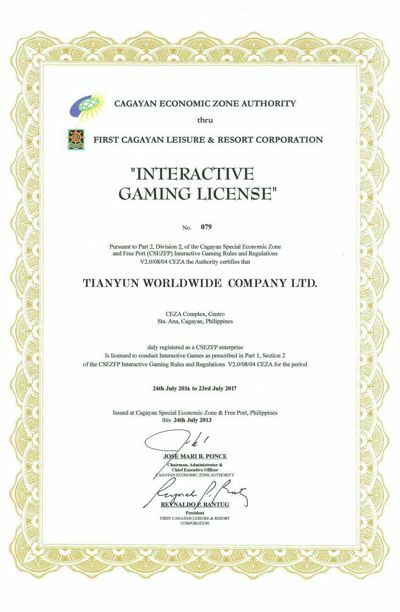 Myanbet entertainment website is under the TIANYUN WORLDWIDE COMPANY LTD., Owned by the Philippines Cagayan (Cagayan) licensed and under the supervision of the duly authorized to provide you with a secure, legal online gambling services. 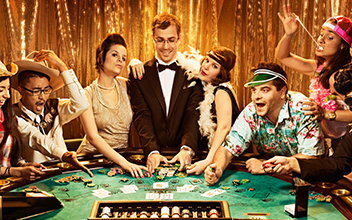 From casinos, poker, sports betting to table games, you can enjoy a variety of exciting game products.